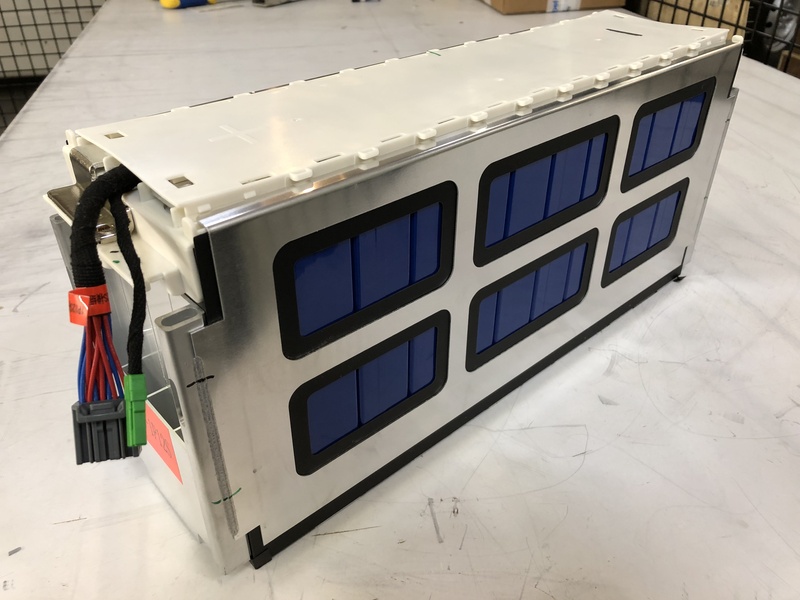 To realize our fully electric vehicles, we need batteries. Today we received our shipment of lithium-ion batteries. These batteries are going to be used for all the vehicles we built.